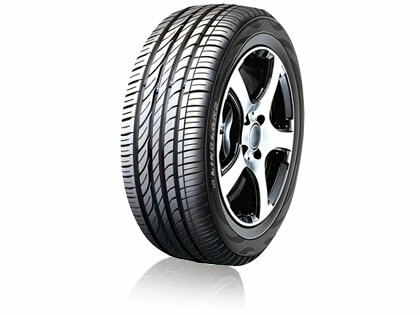 The EcoTouring Greenmax tyres from Linglong are incredibly quiet, which is one of their most popular features. They also provide a stable and smooth journey so you will and your passengers will always be comfortable on long or short journeys. With great stability and high speed performance, you will always know what to expect from your car and tyres, giving you greater confidence on the road. High levels of resistance to wear and great reliability make EcoTouring Greenmax tyres a great choice.